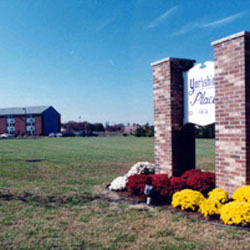 Yorkshire Place is a three-story building on a spacious lot with picnic benches and a gazebo for our residents to relax in. Five minutes to the Delaware Bay and 15 minutes to historical Cape May makes this area a popular place in the summer and quiet in the winter. Everything is close in this town; grocery stores, shopping, banks, and medical facilities are all within walking distance. The hospital is a 15 minute drive away. 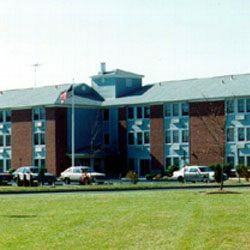 Meals-On-Wheels is available to residents who are unable to shop or prepare their own meals. The Senior Shuttle and local taxi service is available.